Hungry? 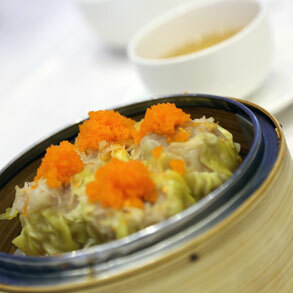 Markham's best Dim Sum starts here 9:00am to 3:00pm daily, 7 days a week! 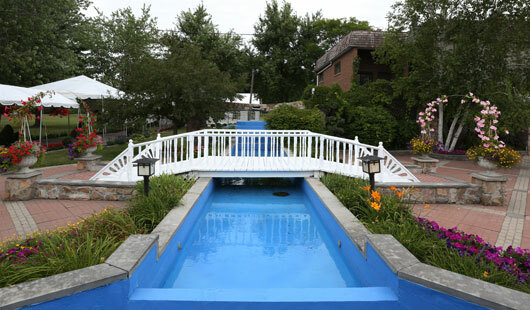 Whether your vision is traditional, or trendy and modern, we have the facilities to accommodate your wish! 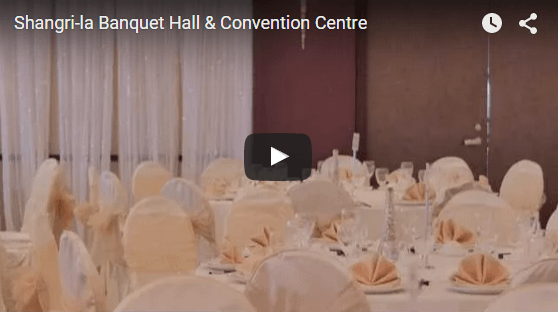 From galas and luncheons to holiday parties, our various halls can accommodate any corporate event. 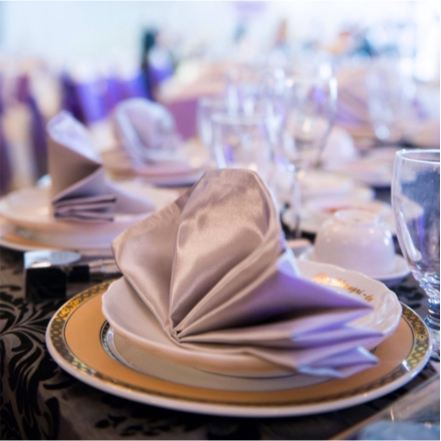 With a variety of available event spaces, Shangri-la offers many options to choose from when finding the perfect venue. 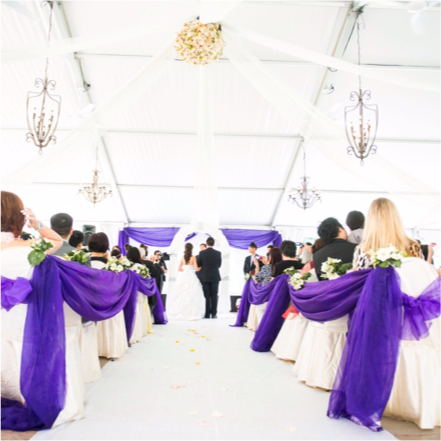 From indoor ballrooms, to the open-air patio space and our notable seasonal garden tent, Shangri-la will deliver the right location for the celebration of your dreams. "Lily, We wanted to sincerely thank you for your patience, flexibility, and advice while planning our special day. We have always felt comforted in knowing that you would be able to assist us with any problems and last-minute requests. Thank you once again for facilitating us on our special day and memorable journey. We hope you survive the rest of your wedding season!!" Our virtual tour will guide you around our beautiful grounds and show you the spaces in which your event will come to life!